March has been a busy month for Ankeny Bands! 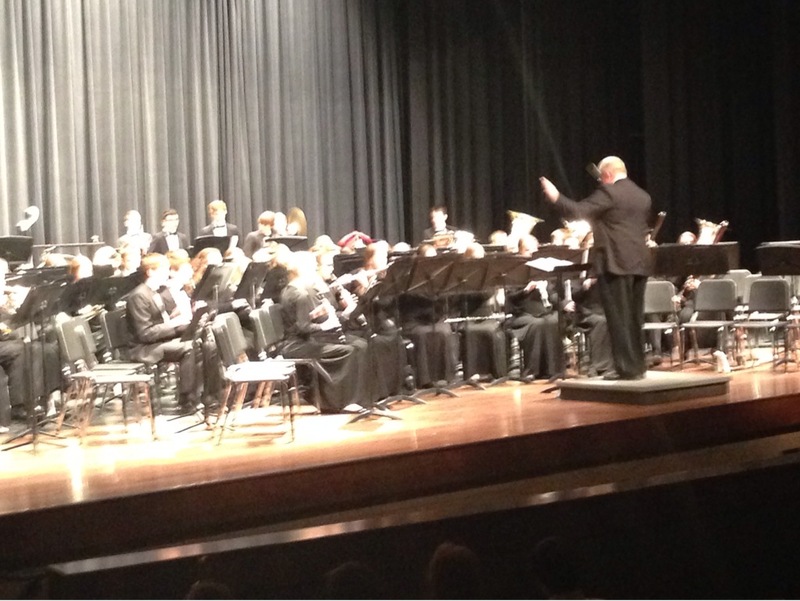 Our Spring Band concert was held March 4, featuring the Southview 9th grade band & Ankeny HS Concert Band, and a combined 9-12 band piece. The AHS Concert Band performs Ivanhoe by Bert Appermont. 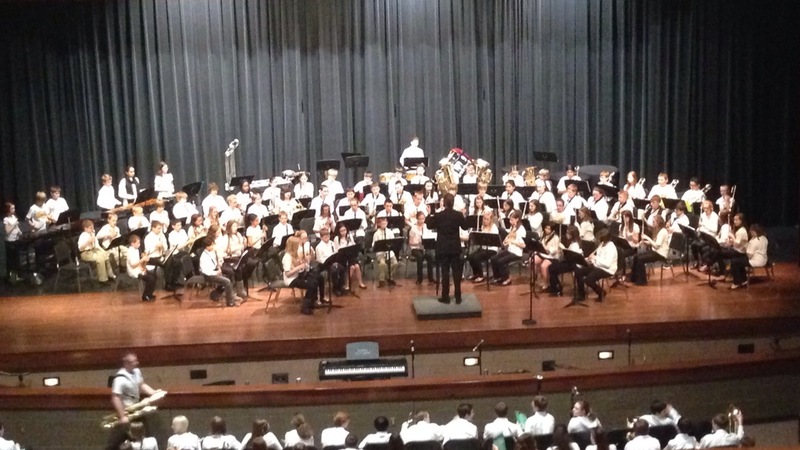 On March 6, AHS hosted concerts for the 6th Grade Maroon Band, Southview 8th Grade Band, and 6th Grade Gold Band. 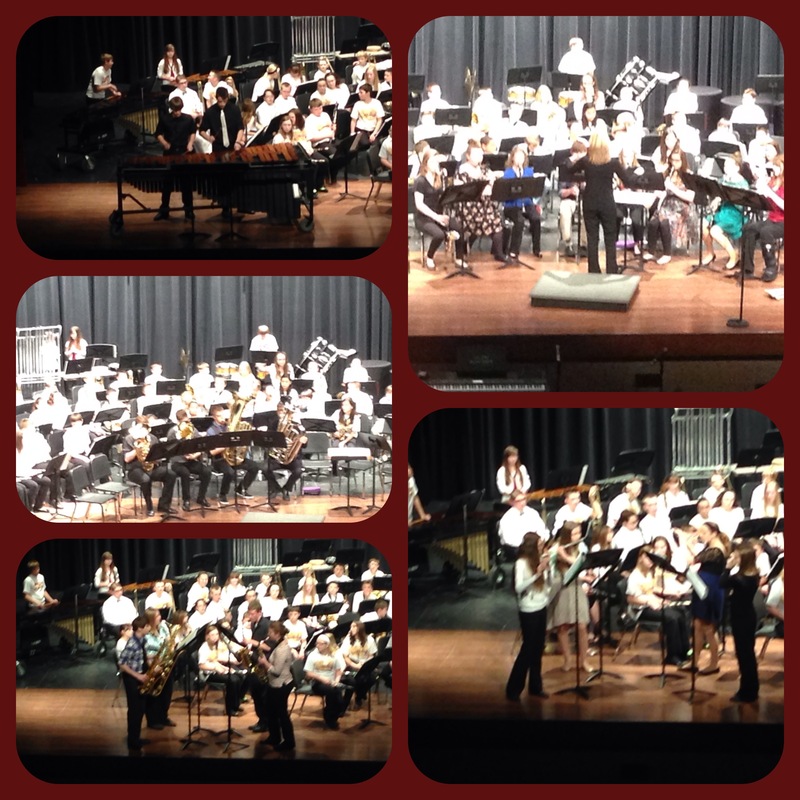 Getting to hear the future of the Ankeny Band program in the auditorium was fun for all! A special treat on the 6th Grade Gold Band concert was the performance of some of the Perry Band Olympics Ensembles from AHS. The Parkview 6th Grade Maroon Band performs on the AHS stage for the first of many concerts in their career. The band is under the direction of Mr. Christian Baughman. 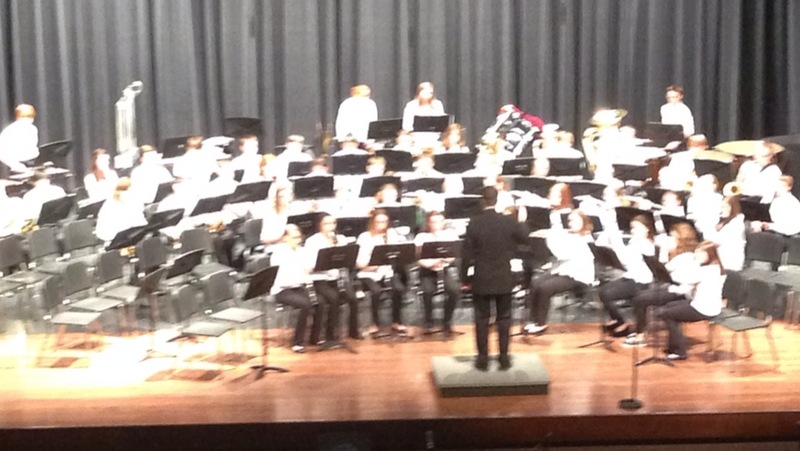 The Parkview 6th Grade Gold Band performs in the first of many concerts for them on the AHS stage. The band is under the direction of Mrs. Pam Hayden. 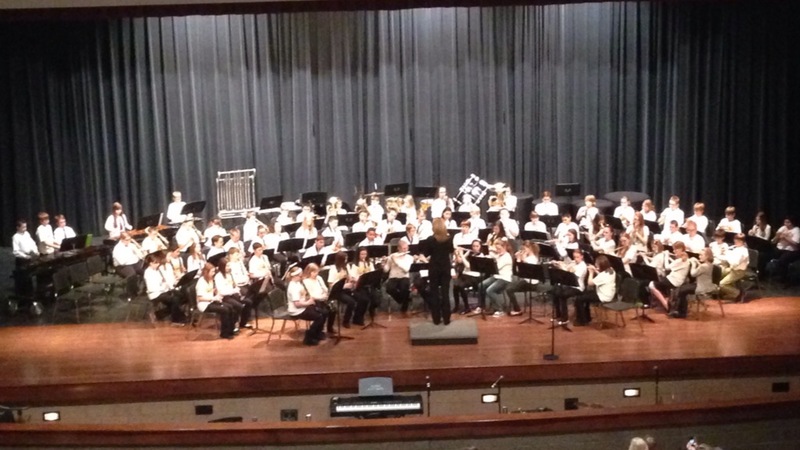 Southview’s 8th grade band performs on March 6. The band is under the direction of Mr. Nathan Newhard. AHS Perry Olympics Ensembles perform at the 6th Grade Gold Concert on March 6. 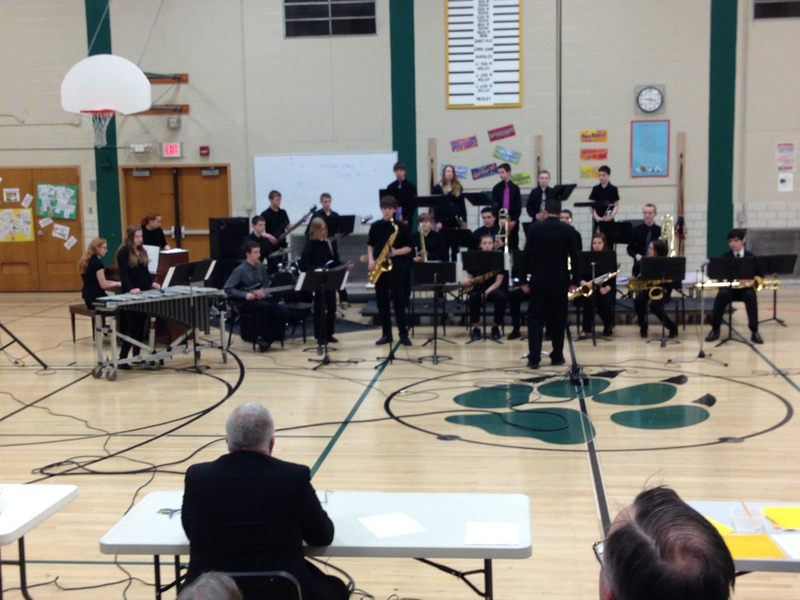 On March 8, the Southview JazzHawks, Ankeny Jazz Lab, and Ankeny Jazz Ensemble participated in the 42nd Hoover Jazz Festival. The Southview JazzHawks received 7th place. Soloist awards went to Jack Noonan, Taylor Satibanchong, Conner Bennett, and Nik Pappaducus. Ankeny Jazz Lab earned 3rd place in the second band class. Ankeny Jazz Ensemble earned 4th place in class 4A. Soloists awards were given to Luke Sanders (guitar), Quintin Konen (tenor sax), and David Bis (trumpet). 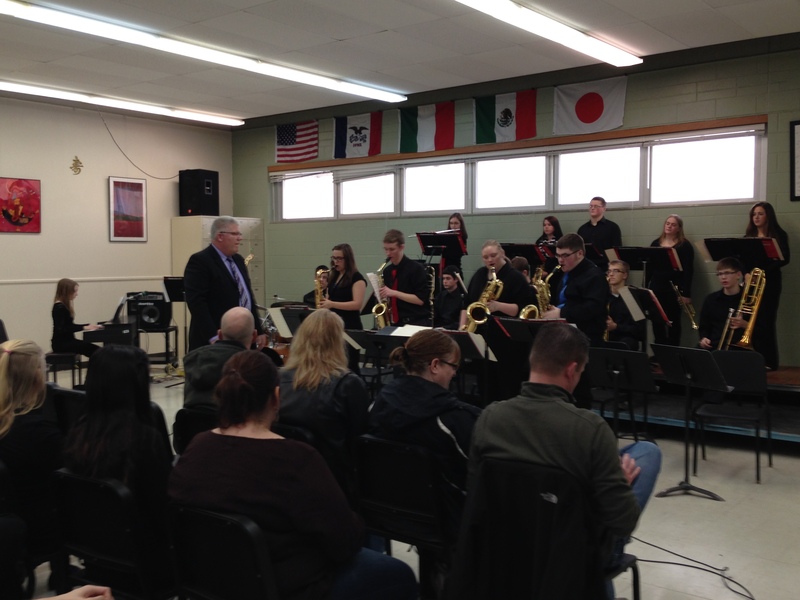 The Southview Jazzhawks perform at the 42nd Hoover Jazz Festival. Ankeny Jazz Lab perform at the 42nd Hoover Jazz Festival.